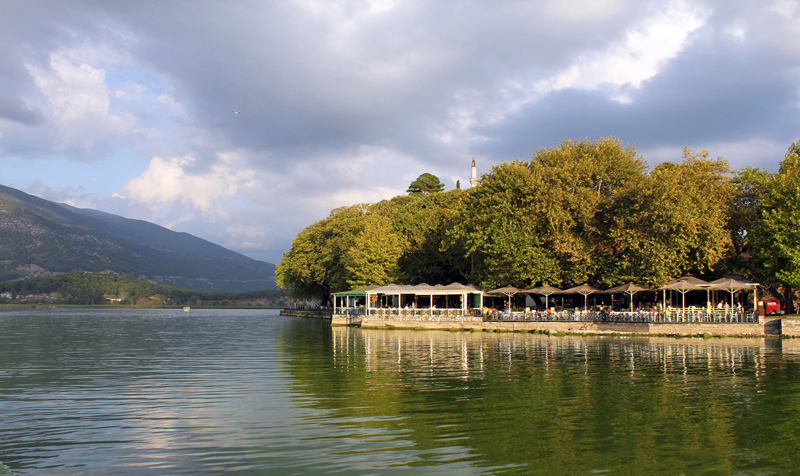 There is no better way to start a summer day in Ioannina than an early morning walk near the lake. 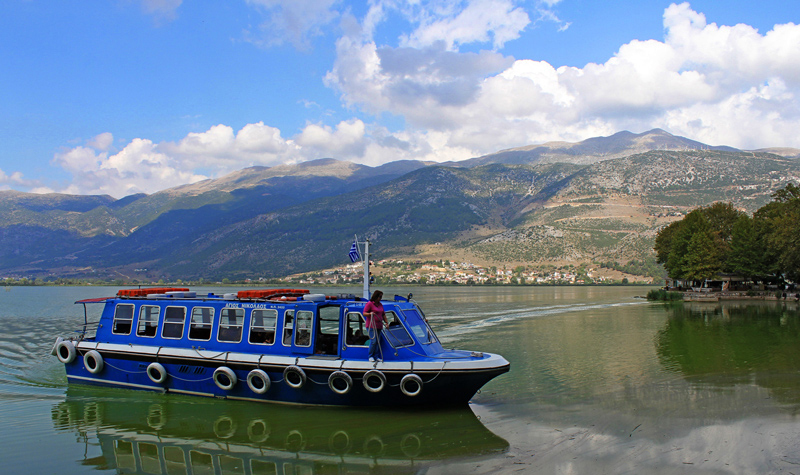 Keep in mind that Ioannina is not the usual Meditterannean destination with the extremely hot summer. 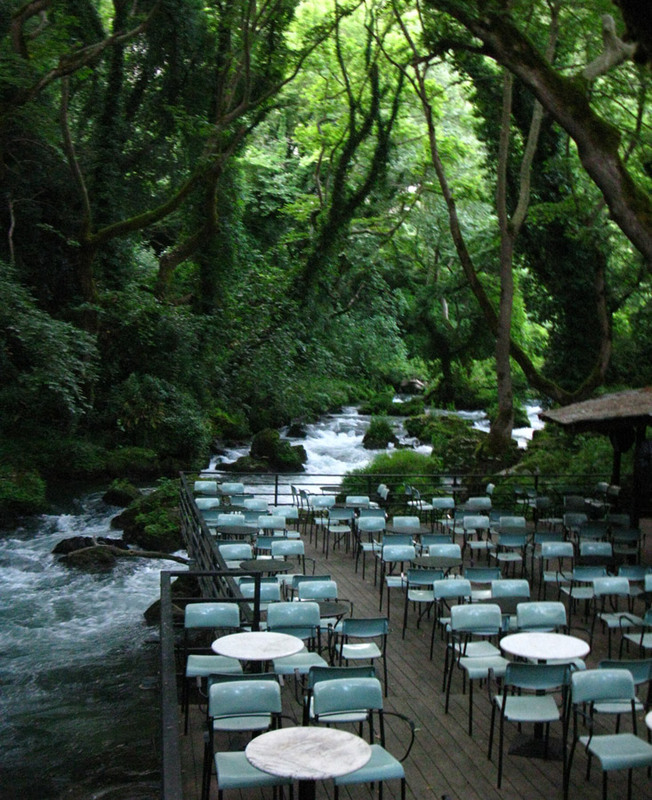 The altitude of the town, the mountains that surround the valley and the mountain water create a cooler microclimate. Enjoy a cold coffee (maybe a Greek frape), or a housemade herb cold tea in one of the town’s small cute cafes before you keep up your wander in the castle and the cobblestone alleys. It’s noon already and it’s time to take the boat to the picturesque island of the lake, to enjoy some traditional meze of the lake, like frogs and eels with a glass of tsipouro. While on the island, you must have a walk around, admiring the traditional architecture of the houses, the churches and the monasteries and buy some unique souvenirs. If you want a cool break in a hot afternoon, visit a pool of one of the big, luxury hotels of the town, for a swim, some sunbathing and great refreshing cocktails. The night is falling in Ioannina and the best way to enjoy the sunset is having by your side the ones you love and a mouthwatering authentic gianniotiko baklava on your table! The summer night is promising and wonderful. Have an elegant bottle of wine under the moonlight, near the lake or a stronger drink in the town’s noumerous bars and clubs, full of students.